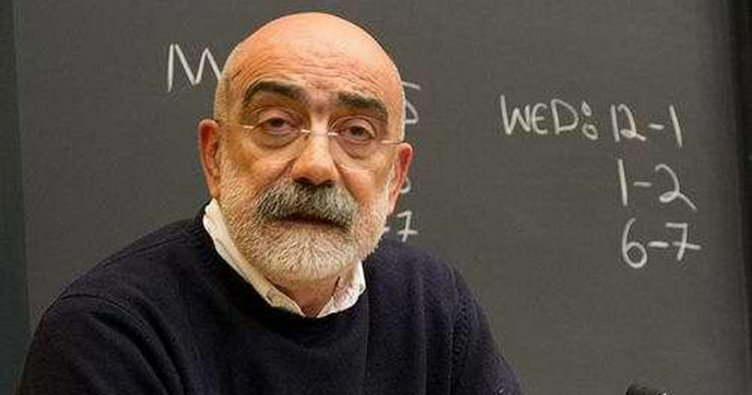 Journalist and author Ahmet Altan, behind bars over coup charges for more than a year, was fined TL 7,000 [$2,500] for insulting President Recep Tayyip Erdogan. During the 5th hearing of the insult case, the court in charge convicted Altan and fined him TL 7,000. “My intention is not to humiliate or insult him. It is rather to reveal a mistake he did. My words have nothing to do with the president’s personality. …I would criticize anyone with the same mistake,” Altan defended himself. As of the end of 2016, at least 10,000 people were under investigation on suspicion of terrorist propaganda and insulting senior state officials on social media. A total of 1,080 people were convicted of insulting Erdoğan in 2016, according to data from Turkey’s Justice Ministry. Data also showed that 4,936 cases were launched against people on charges of insult in 2016.